Banking lobbyists gather some momentum behind a bill drafting error that excludes CUs. 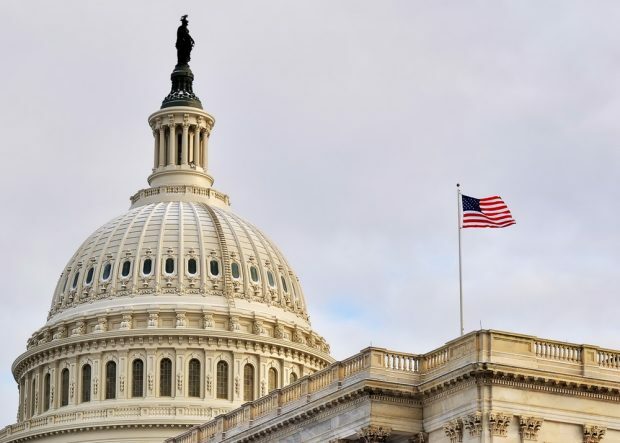 Banking trade groups are urging House and Senate conferees on the annual defense authorization bill to retain a provision that could provide free rent to banks on military bases but could eliminate the benefit for credit unions. “Keeping [the section] as part of the final conference package would allow for the full complement of financial services needed by our military communities,” officials from the Association of Military Banks of America, the American Bankers Association and the Independent Community Bankers of America, said in a letter to the conferees.